The island of Bali is a tourist destination unlike any other. 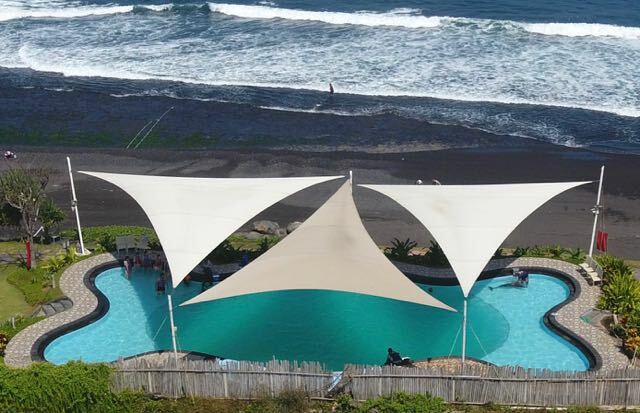 Volcanic mountains yield to lush forests, beautiful, golden sandy beaches and coral reefs, it is a prime vacation spot for visitors to Indonesia. And yet, it hides a dark secret. Rich in wildlife species, Bali’s teal waters draw tourists into a tropical paradise, but for dolphins, it is rapidly becoming hell on earth. 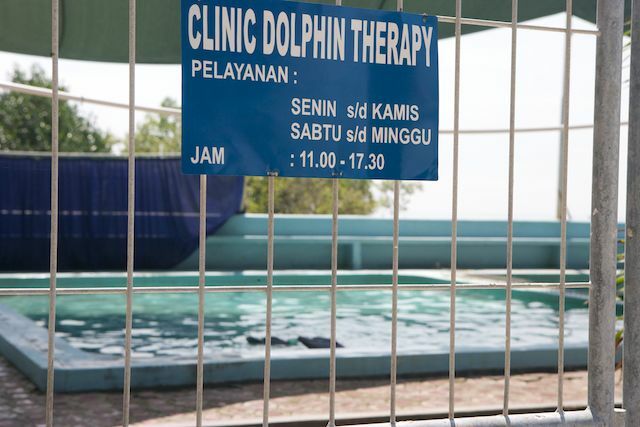 Dolphin captivity is growing in Bali. Exploited by commercial businesses for profit, the captive industry is endorsed and legalized by the Forestry Department. 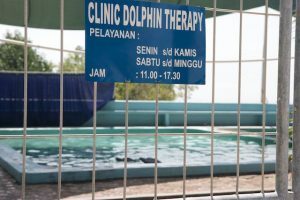 From a north Bali hotel to floating sea pens in Serangan, dolphins are kept in chlorinated pools that are ironically, right next to the ocean. For an island that wishes to safeguard its reputation as a peaceful island that respects wildlife, Bali overlooks one of nature’s most sentient animals. It is money that drives this issue, based upon a few companies looking to make a profit from one of its natural resources supported by the Forestry Department. One might ask why this oversight falls to the Forestry Department who has no active involvement in the protection of marine mammals. The reason is pure profit and history. 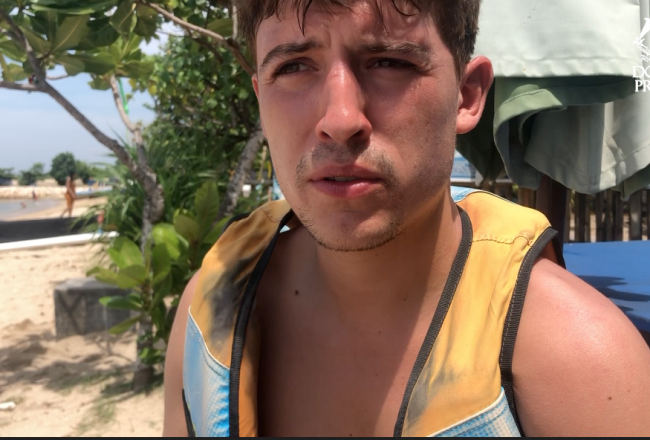 The Forestry Department grants permits to the institutions exploiting dolphins and has an abysmal record when it comes to many issues that do logically fall under their domain. Indonesia, for example, has the highest deforestation rate in the world, and the biggest loss of endangered species. The national protocol on marine mammal strandings were developed without the Forestry Department’s involvement. 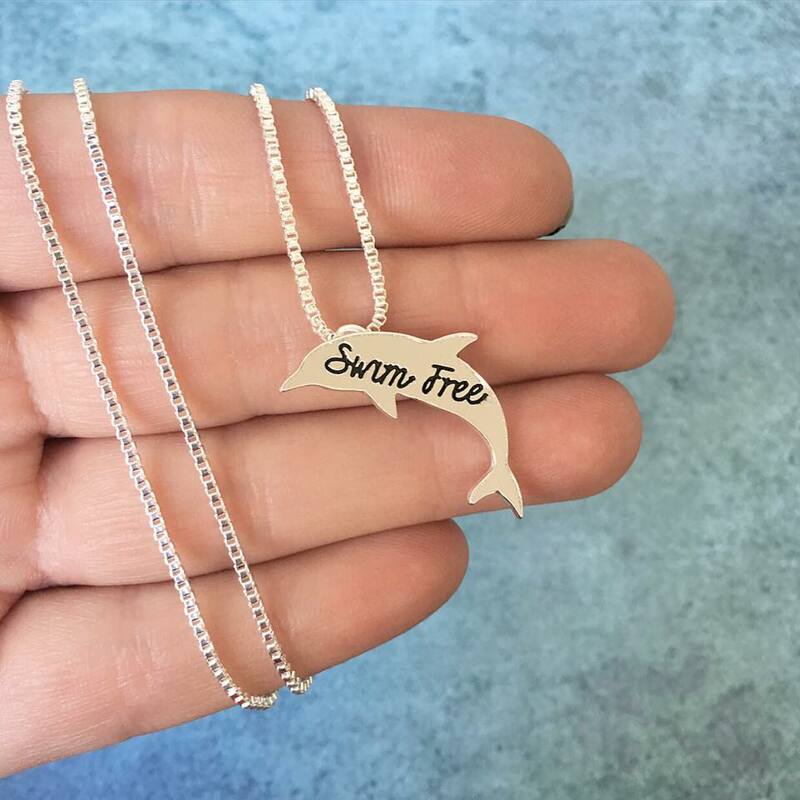 In fact, whereas marine mammal strandings are responded to by the Fisheries Department and local NGO’s, the Forestry Department only runs the ‘ex-situ’ (captive) part of the process. Marine mammals are protected by law, but the Forestry Department has a one-sided interest in these animals. They misuse their power for one purpose — profit. Subject to frequent moves in tiny containers of water, they spend hours on bumpy roads as they travel from village to village. If they die during transport, they are simply replaced. They truly are disposable dolphins. 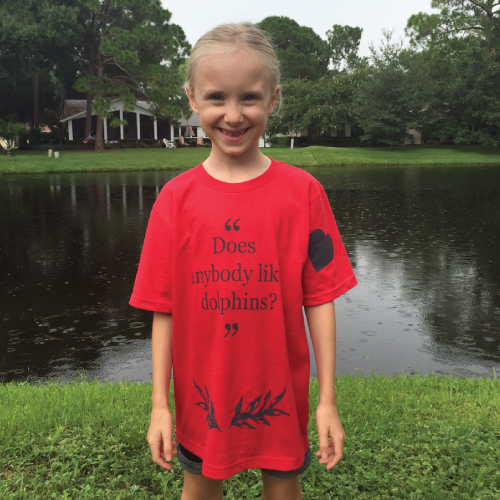 Circus owner Deny Karso, is one such figure who uses loopholes in the law to keep dolphins captive for “research” or “rescue” purposes. It is all rubber stamped by the Forestry Department. On Bali alone, three companies are currently keeping dolphins in deplorable conditions. 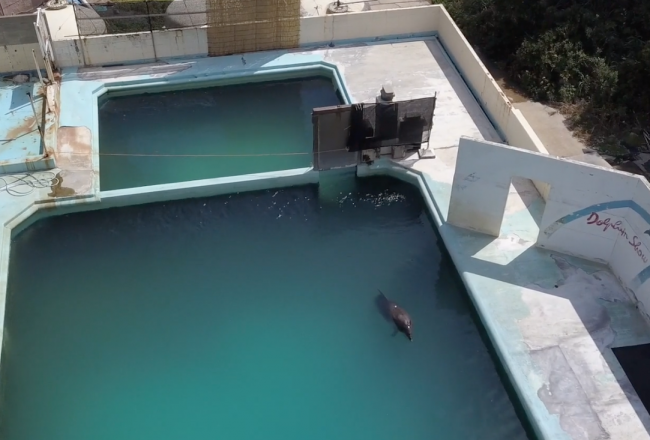 They are held in small, chlorinated, seaside pools where four animals in particular, can jump and see the ocean. Forced to swim with tourists for food, their existence is a miserable one. We have been working with local fishing communities on protocols and guidelines for tours and have developed leaflets for tourists explaining how important it is to respect the dolphins and not chase them. We have petitioned and protested the actions by the Forestry Department, which have so far been ignored. Meeting after meeting, our words fall on deaf ears. The only person who has the power to change this is Mr. Joko Widodo, the Indonesian president. Mr. Widodo can remove the management of marine mammals away from the Forestry Department and hand it to the Fisheries Department. 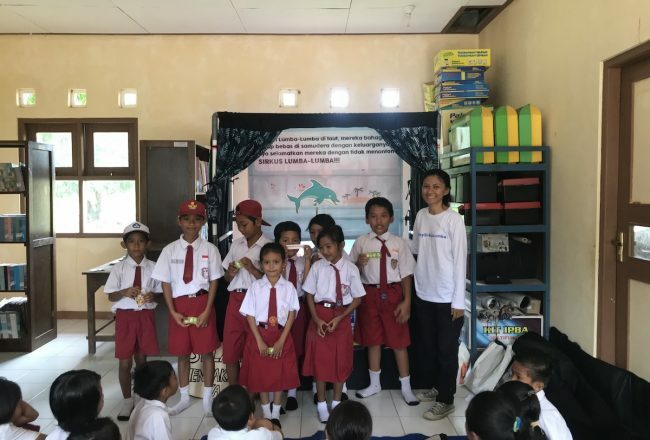 We are calling on you to help end the ongoing commercialization of marine mammals in Indonesia. 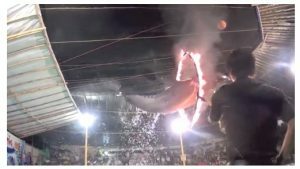 President Widodo needs to transfer the oversight of dolphins in Indonesia to the Fisheries Department where it rightfully belongs. Please call or send an e-mail to the Indonesian embassy in your country and ask them to pass on your concerns to President Widodo. A list of embassies – with phone numbers and/or e-mail addresses are available here.